JVI Vibratory Equipment designs and manufactures vibratory equipment for processing bulk materials. Wm. Neundorfer & Co. has partnered with JVI since 1991 to offer custom vibratory feeders, screens and spiral elevators to the Ohio, West Virginia, and Western Pennsylvania. Wm. 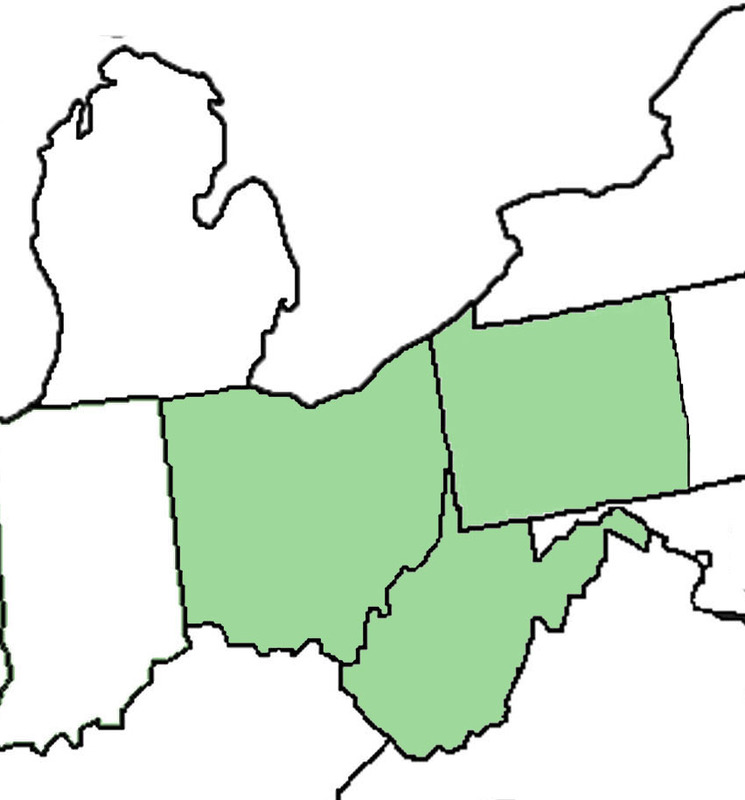 Neundorfer offers local, onsite assistance to regional customers in order to understand specific needs and processes. Light, medium and heavy-duty models are available to meet the exact application requirements for retrofit, specification, or process improvements. Electromagnetic Vibrating Feeders – deliver precise 0-100% feed rate adjustability, instant start/stop, local and remote operation. Ideal for discharging hoppers in batching, mixing, spreading applications. 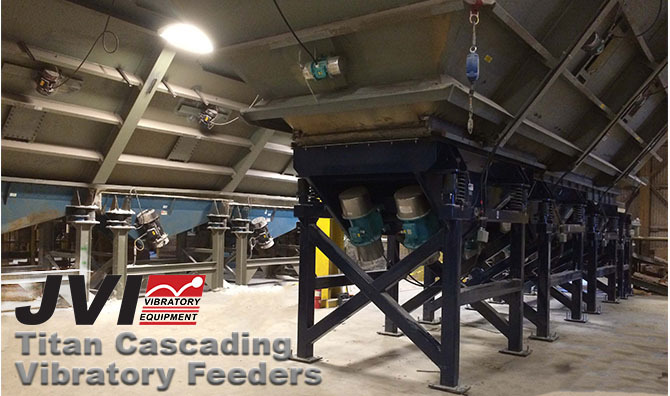 Electromechanical Vibrating Feeders are excellent for hopper discharge and conveying applications. Available in tube, round or paw configurations. Utilizing single mass technology, JVI electromechanical feeders are low-maintenance and suitable for a broad range of applications. JVI’s broad range of screening machines offer solutions for industries from food / pharmaceutical grade to heavy duty, high capacity mining applications. Variety of deck configurations and screen deck materials available. Horizontal Conveyors to gently convey material over long distances. Stainless steel and food grade available. Dosing Drives — powered by an electromagnetic drive; excellent for laboratory work, batching, food, and pharma. Available with integral hopper. The Titan System –incorporates a series of heavy-duty vibratory feeders that are electronically interlocked — ideal for unloading a long slotted hopper, stockpiles or unloading stations. Spiral Elevators — vertical spiral conveyors to elevate materials – often used for thermal treatment of bulk materials. Request a Quote from Wm. Neundorfer & Co. The Titan system is a variable rate, integrated vibratory feeder system that discharges from the discharge end to the feed end of a slotted hopper, eliminating the high head load / energy consumption, packing and maintenance issues. This Titan system is located near Cleveland and plays a key role in the mining and distribution of deicing salt. The Wm. 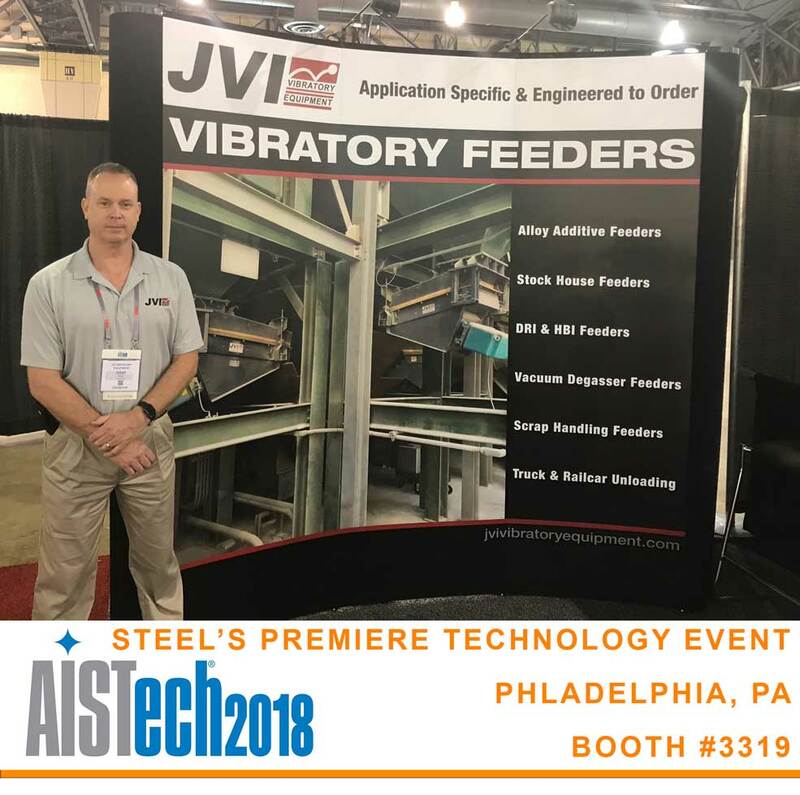 Neundorfer & Co. team supported JVI Vibratory Equipment for the second year in a row at the AISTECH Steel Expo.